A magical place of breathtaking scenery, including lava fields that stretch as far as the eye can see, waterfalls, beaches, mountain splendor and glorious exotic flowers – all are waiting to be explored on the Big Island of Hawaii. 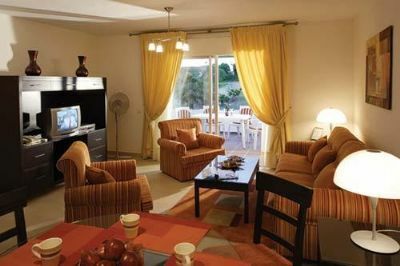 Visitors who visit one time long to return often to this amazing tropical haven of relaxation. 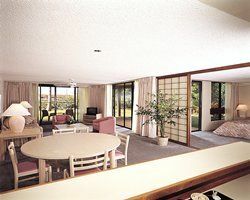 What better place to experience Hawaii than staying in comfort and style at Royal Aloha Vacation Club. Let your fondest island desires guide you to your favorite activities, whether it is swimming just off beautiful beaches, snorkeling, surfing, scuba diving, or volcano exploration. If you prefer tamer pursuits, enjoy golf, nightlife at clubs featuring live authentic Hawaiian entertainment, souvenir shopping or delightful restaurants. 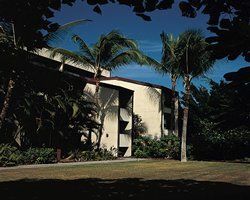 You will find it all on Hawaii's Kona coast when you decide to buy a vacation club membership for sale with Royal Aloha. Relax on your private lanai, take a dip in the large swimming pool, enjoy a volleyball game, or play tennis on one of three courts. 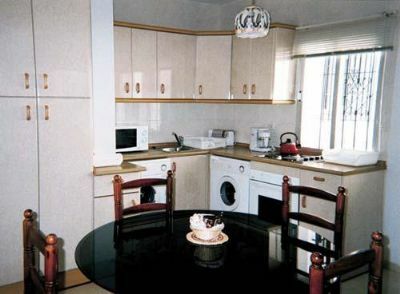 In your suite, enjoy free Wi-Fi, two TV's with cable, a DVD player, iron and ironing board and a well-supplied kitchen, all in your comfortably furnished condominium suite. 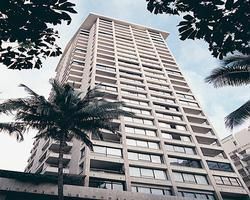 When you see a Royal Aloha Vacation Club membership for sale on the resale market, jump at the chance to take advantage of never-ending authentic Hawaiian sunsets, the crashing surf, and thrill to the majesty of volcanoes that are still shaping the island. 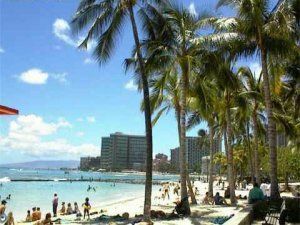 Nearby the Royal Aloha Vacation Club, there's a grocery store, a delicious pizza place and theaters right next to the best snorkeling beach on the island. The Kona coast is famous for cool breezes, sunshine filled days and temperate dry climate, perfect for growing the best coffee beans which you can sample by enjoying the world-famous Kona coffee. Everyone will enjoy a breathtaking drive along the coast and visiting Hawaii Volcanoes National Park. Delight in the contrasts of tiny ranch towns and historical areas of Kailua Kona. Visit state parks like Akaka Falls State Park, the City of Refuge National Historic Park and Pu'uhonua o Honaunau's historical monument, all within a day's drive. Hawaiian dreams are realized with a stay at Royal Aloha Vacation Club. Contact Royal Aloha Vacation Club Specialist Today!